For over 15 years, the Tampa and Wesley Chapel area has been serviced by Pinnacle technicians. We are a proud member of the Florida Swimming Pool Association with a commitment to fair business practices and standards of health and safety excellence. We are properly licensed and insured. 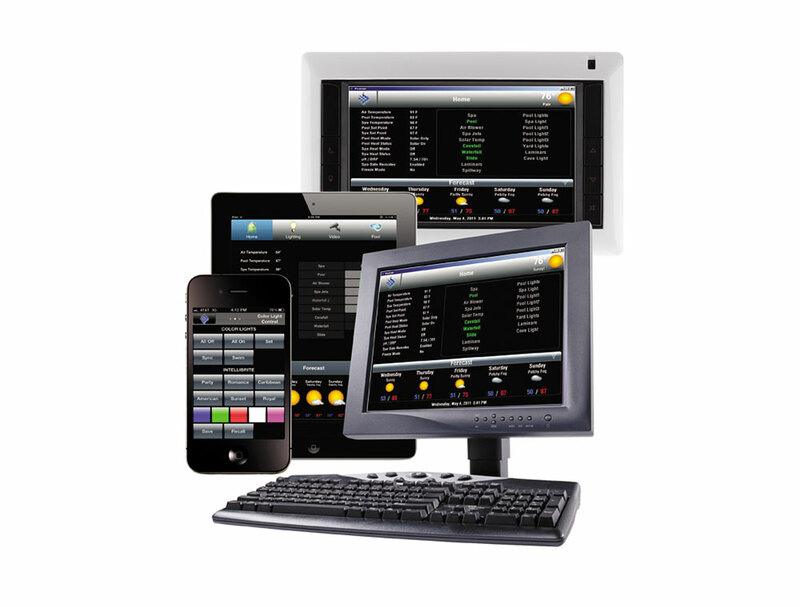 System controllers and remote controls have been designed to be push-button simple, with easy-to-read digital displays and step-by-step menu driven instructions. Call us and we’ll help you choose the right system. 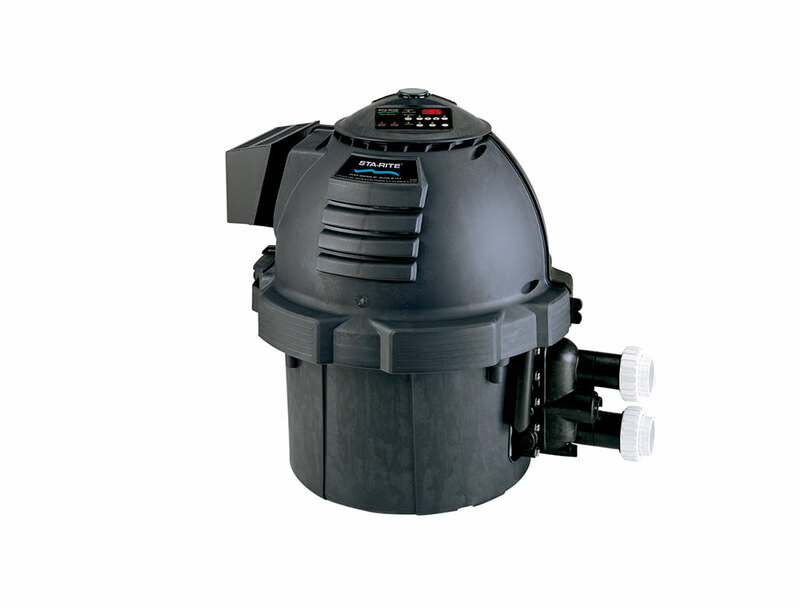 Variable-speed pool pumps are the ultimate way to save energy. 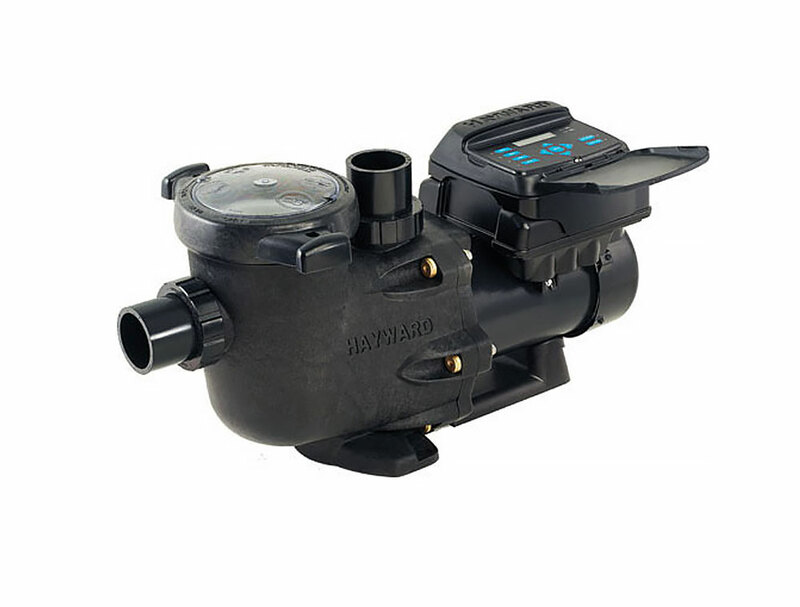 These pumps are specifically designed to replace most high performance pumps installed today, it’s the ideal pool upgrade for those looking to reduce energy use. 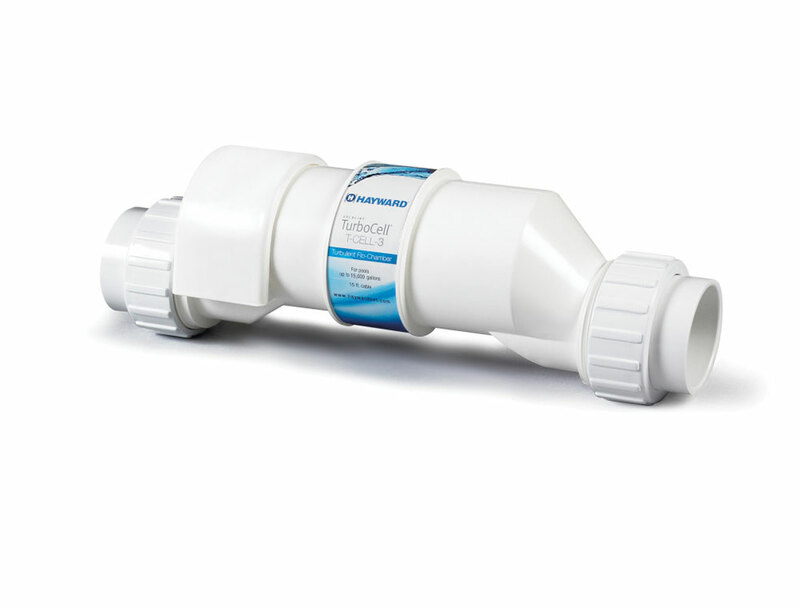 Salt Chlorinators have been providing soft, silky pool water for the last two decades. These devices turns salt into chlorine, automatically – eliminating red eyes, itchy skin and harsh odors. Let Pinnacle Pool and Spa LLC help you secure the enjoyment of your swimming seasons by installing, servicing or repairing your pool heater. Pool heaters allow you to heat your pool to a comfortable temperature efficiently. 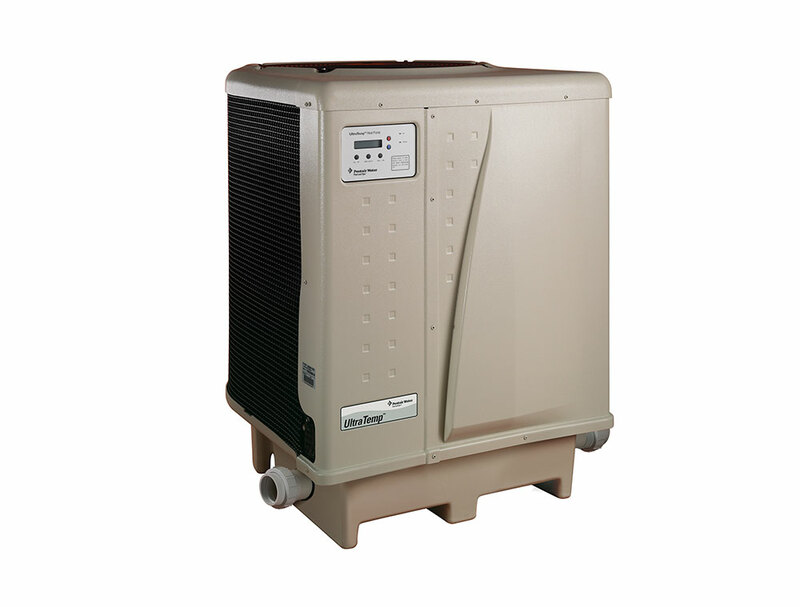 Pinnacle Pool and Spa LLC can install or replace your heat pump to achieve the highest efficiency available, meeting or exceeding the existing codes or standards with corrosion free performance and automation. Having a light in your pool isn’t just for nighttime safety anymore. 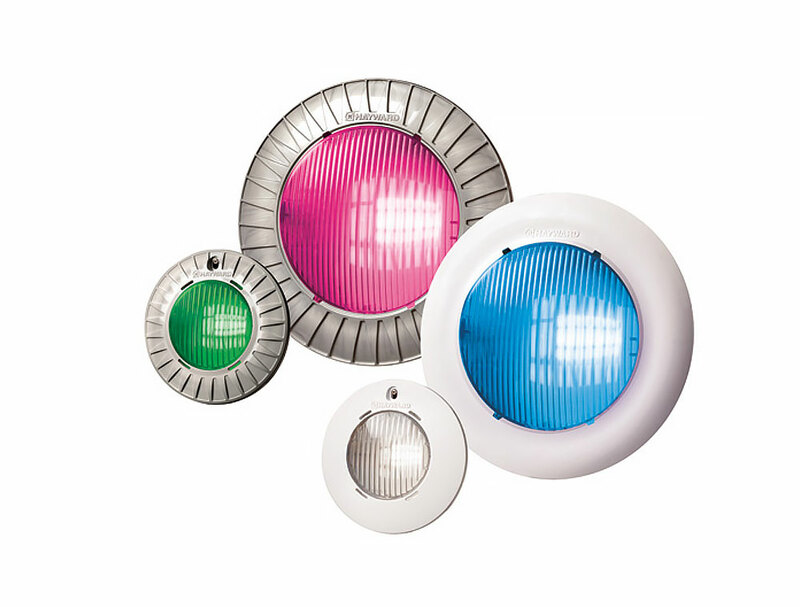 Pool lighting has come a long way and you can now get a wide variety of lighting choices including color changing LED to set the right mood for your nighttime swimming. 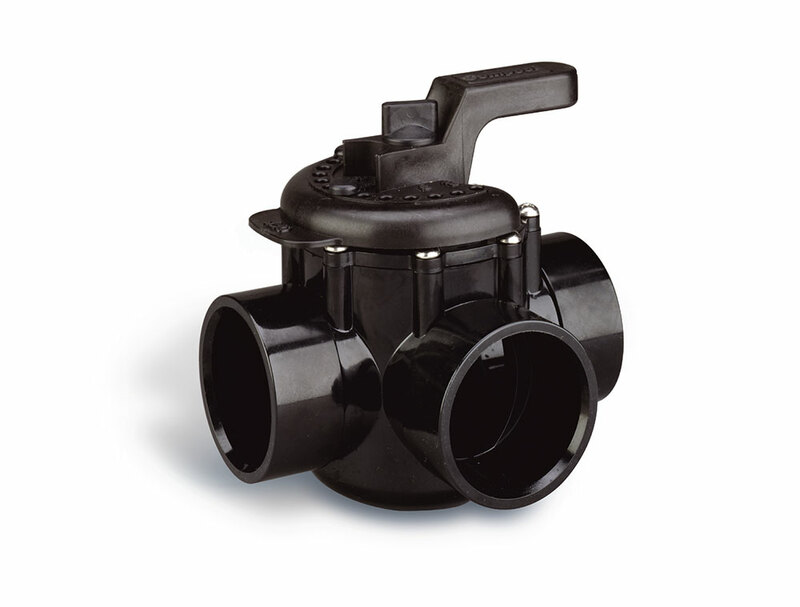 We install and repair CPVC, PVC and pre-plumbed valves. Our chemical resistant valves are designed for maximum performance and working pressures. Available in 1-1/2 to 3 in. threaded or slip models. 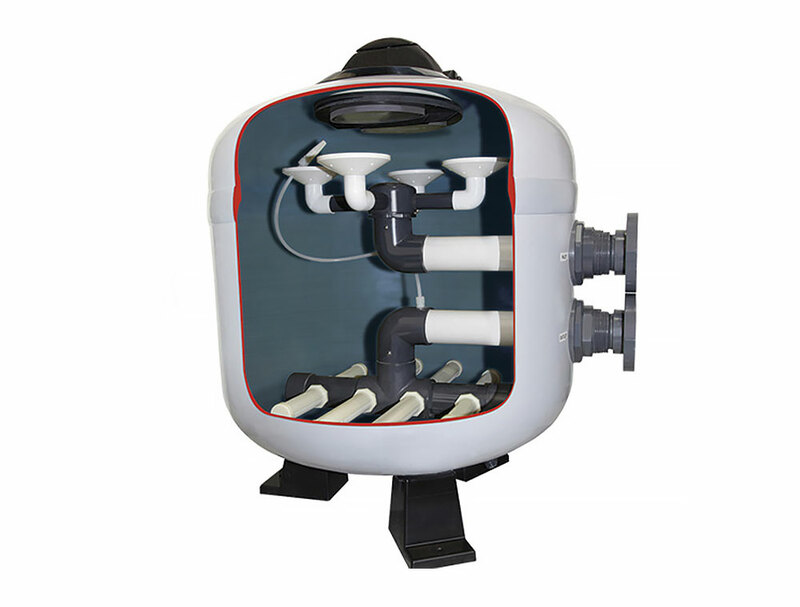 Do you know what type of filtration system you have? DE grids, cartridge elements or sand filters? Just call the team at Pinnacle Pool and Spa LLC for an efficient flow and have it done right the first time. 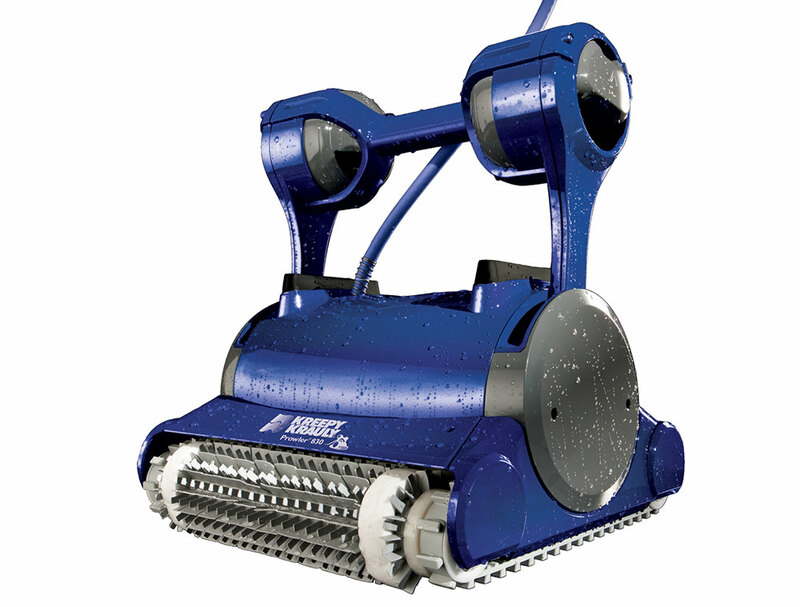 Pinnacle Pool and Spa LLC installs, services and repair all makes and models of pool sweeps. If you’re confused about which pool sweep, cleaners and vacuums to choose, just let us help you decide.